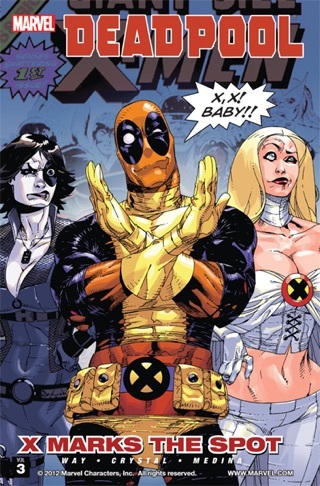 The Merc with a Mouth is back, even deadlier and more deranged than before! 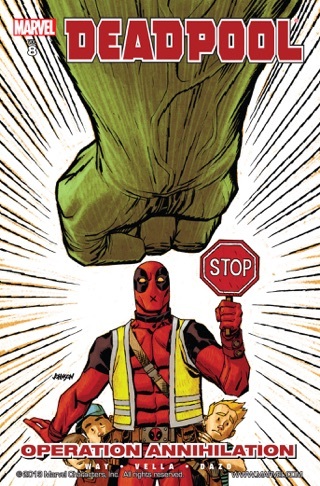 The planet has been invaded by Skrulls, everything's gone topsyturvy... but, in Deadpool's world, that just means it's Monday! 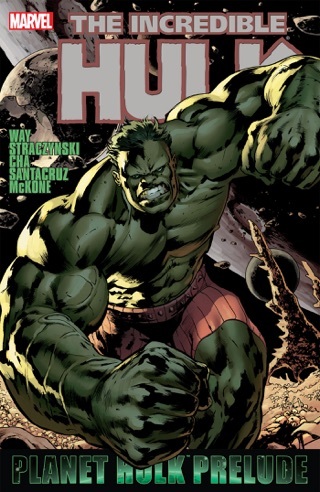 Crazy times call for crazy men, but c'mon, this guy's insane! 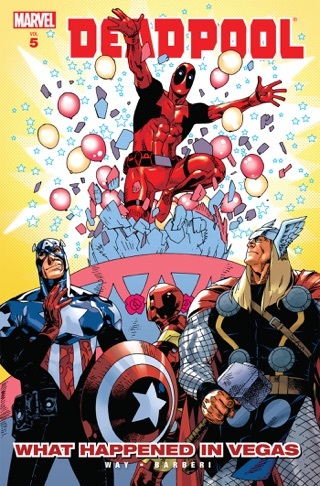 Like it or not, Deadpool may be the only person on the planet who can save us... but who's to say he wants to? 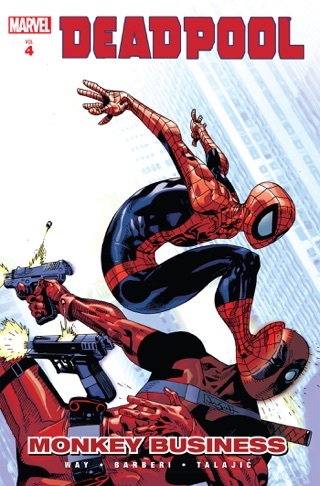 An explosive debut story by writer Daniel Way (Wolverine: Origins, Ghost Rider, Bullseye: Greatest Hits) and fanfavorite artist Paco Medina (New Warriors, New X-Men)! 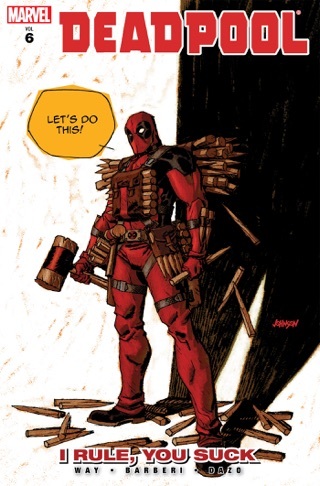 Deadpool: His madness is his method! You won't want to miss it! 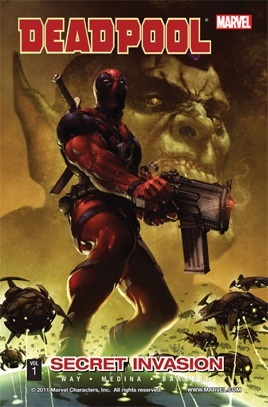 Collects Deadpool (2008) #1-5.